Voltage stabilizers are designed to maintain a constant voltage level and therefore protect various home appliances by saving them from unexpected voltage surges and power fluctuations and blessing them with long life. They can protect devices from voltage spikes and surges due to lightning. They also protect laptops, phone chargers and gaming consoles besides larger home appliances like television, air conditioner and music system. Here are the saviours who would never let you skip a single moment of work or entertainment. 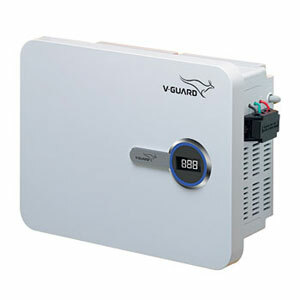 The V-Guard Inverters and DUPSes are snapped with innovative technologies that provide you with seamless electricity even when there is a power cut. We also have a range of Solar Power Systems that harness solar energy to power your home or industry and cut costs. Not only this, we have a range of batteries that power your inverter and keep its collective efficiency high. 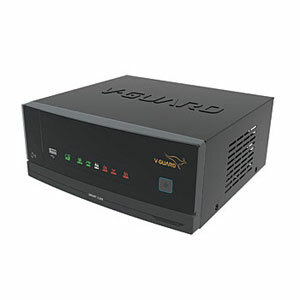 But the backup provided depends upon the amount of load connected to it. 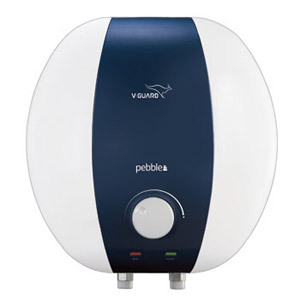 Water Heaters are revolutionary devices especially created and designed for a rejuvenating bathing experience. Crafted using high quality components and engineered to perfection, they are available in a wide range of capacities and eye catching designs and colours. 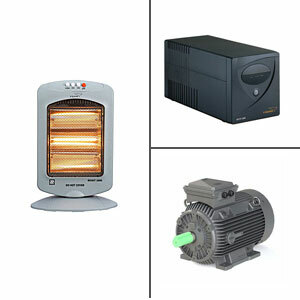 They change electrical/solar energy into heat energy and are thus suitable for both domestic and commercial purposes. In fact the Solar ones also save energy, thus making them a worthy investment for a lifetime. 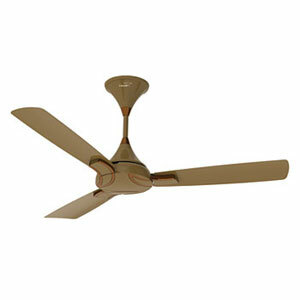 Fans are popular for their sleek and elegant looks, efficient cooling, long life and consistent performance. They are the best and perhaps the most economical way to keep your environment cool. So much so that in summers, an effective fan eliminates the need of an AC to much of an extent. So, whether you want to accent your room or save electricity, fans are a superb option. Of all the virtues you want your kitchen to be equipped with, what ranks the most? Well, we believe it is efficiency and convenience. Take mixer grinders for instance. How easy have these splendid pieces of wonder made cooking! 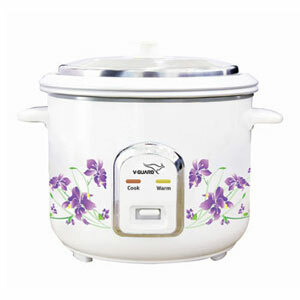 The entire process of making your favourite dishes has become a more lot convenient and simple. 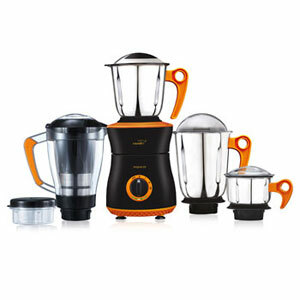 Modern day cooking needs modern cooking appliances. 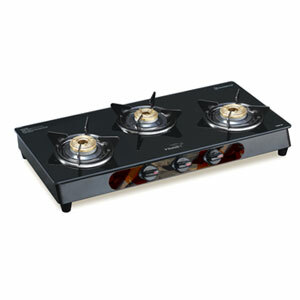 Induction cook tops come with a variety of cool features and stylish looks and thus make for the best help that you'll ever need while cooking. With multiple cooking functions and an easy to clean surface, induction cook tops are an absolutely essential appliance for any new age cook and will provide an enhanced experience. 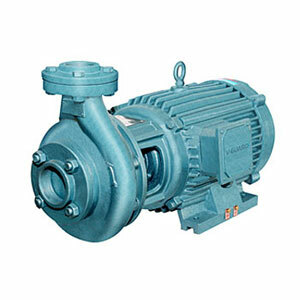 Pumps are built to state of the art technology in order to give you a smooth functioning experience for your domestic as well as commercial applications. 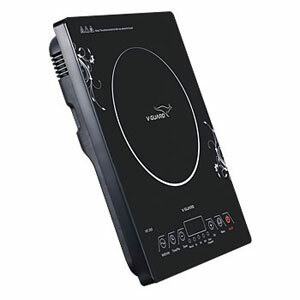 These machines make sure that they work efficiently and silently in your environment and fulfil your specific needs. They cater to any and every kind of water related applications i.e. your farms, fields, buildings or even home gardens. Cables are used for a wide range of purposes, and each must be tailored for that purpose. Cables are used extensively in electronic devices for power and signal circuits. Wiring cables meet the most challenging applications and make the latest technology possible in today's world. With wiring cables, even small errors can lead to big problems so choose high quality ones with trusted standards. Utilised in household, official and commercial purposes, MCB, DBs and domestic switch gears are suitable for electrical applications. These switchgears come with high tolerance bearing capabilities along with voltage fluctuations and heat resistance. 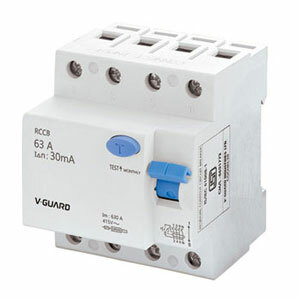 They are engineered to detect over currents due to both over load and faulty power supply and interrupt the supply to prevent damage to the installation. A warm embrace is all you need in winters. 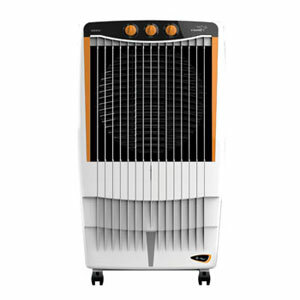 And our range of Room Heaters can quickly heat up the room to provide the much-needed warmth. 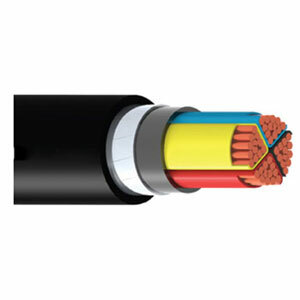 We also have various variants of Power and Control cables, each designed to perform a specific function. The performance and durability of these cables is ensured by V-Guard standards. The category also includes Electric Motors that are intelligently built for a noise free and energy efficient operation.